Brilliant blue skies, warm sun, and soft powder – it’s Spring Break Skiing in Breckenridge! One of skiers and boarders favorite times of the year, when the weather is perfect, the snow is soft and deep, and the after ski entertainment is at a peak. The town of Breckenridge pulls out all the stops with top notch entertainment, including concerts by bands like Third Eye Blind and American Authors. Additionally, St. Patrick’s Day in Breckenridge is a serious celebration, and the entire month bars and restaurants are festive with live music and happy hours, plus, the Spring Breckenridge Beer Fest is a party to be remembered. There is something for everyone, and that means there are also lots of special activities for families who are getting away and enjoying the fabulous spring break together. The Breckenridge spring concert season is at the base of Peak 8, which is really the place to be. That’s why you need to take action now – The Grand Colorado on Peak 8 is under construction now, with only 75 total units and what will be the most exclusive address in all of Breckenridge. These luxury, mountain modern condos range in size from suites to four bedrooms with ski in, ski out access to Peak 8 and a plethora of world class amenities. This luxurious vacation home opportunity is available as fractional real estate, and one of the most exciting opportunities in all of Summit County, Colorado. Fractional real estate means you only pay for what you use, but you have all of the benefits of home ownership and more – because you have the amenities of a resort and none of the hassles of home ownership. 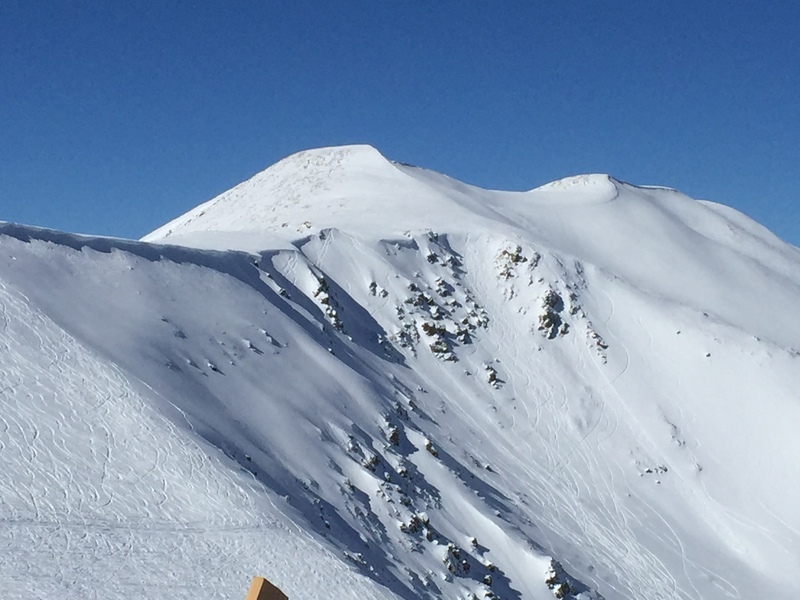 For more information on the exclusive opportunity with limited availability at the Grand Colorado on Peak 8, CLICK HERE. If you are not familiar with fractional real estate, CLICK HERE for more information. This entry was posted on March 14, 2015 by elevatemarketingaz. It was filed under Breckenridge Colorado Luxury Condo Sales, Breckenridge, Colorado Real Estate, Fractional Ownership Real Estate Breckenridge CO, Fractional Ownership Real Estate Summit County Colorado, Fractional Ownership Real Estate Summit County, Co, Fractional Real Estate Breckenridge Colorado, Luxury Fractional Real Estate Breckenridge CO, Luxury Fractional Real Estate Breckenridge Colorado, Luxury Fractional Real Estate Summit County, Colorado, Ski In, Ski Out Luxury Condo Breckenridge Co, Ski In, Ski Out Luxury Condo Breckenridge Colorado, Ski In, Ski Out Luxury Condo Summit County, Co, Ski In, Ski Out Luxury Condo Summit County, Colorado, Summit County Colorado Luxury Condo Sales, Summit County Colorado Real Estate, Summit County Real Estate and was tagged with Breckenridge Colorado accomodations, Breckenridge Colorado condos, Breckenridge Colorado skiing, Breckenridge luxury condo sales, Brent Henry Breckenridge real estate broker, Grand Colorado on Peak Eight, ski_in_ski_out Breckenridge condo, Summit County Real Estate.